We're sorry, reservation times are not available online for a party of this size on the selected day. 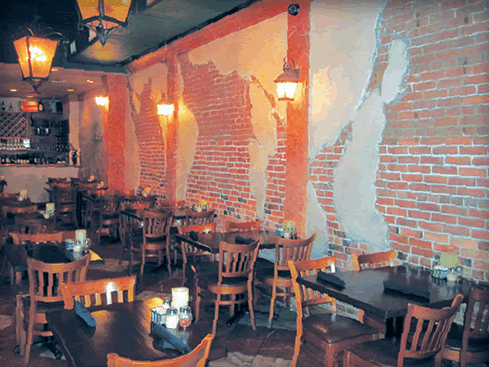 Please call us at 407-629-7270 and we will see if we can accommodate your party. For parties greater than 6, please contact us at 407-629-7270 for assistance with your reservation. Please be sure to include your Guest Type (required by Pannullo's Italian Restaurant). Newsletter: By selecting any of the following options, you agree to receive communications from Pannullo's Italian Restaurant. We do not share your information with any 3rd parties. You can withdraw your consent at any time. Stay personally connected to Pannullo's Italian Restaurant with your free preferences profile. 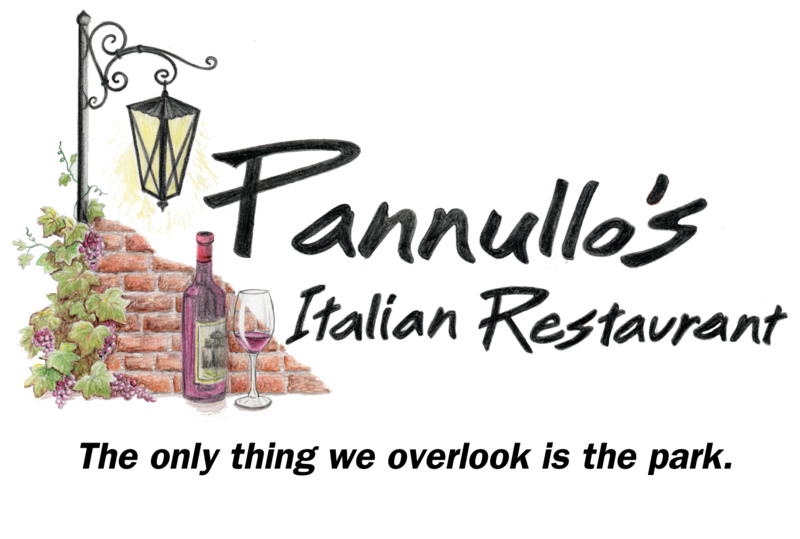 You'll have convenient access to Pannullo's Italian Restaurant's news, promos and special events! And Pannullo's Italian Restaurant can get to know you better with automated communication. Outdoor dining overlooking Central Park as well as a Tuscany style dining room. Full beer and wine list available. Ample parking is available on the street and behind the Restaurant in the City lot. Located on Park Ave. next to Bank of America.